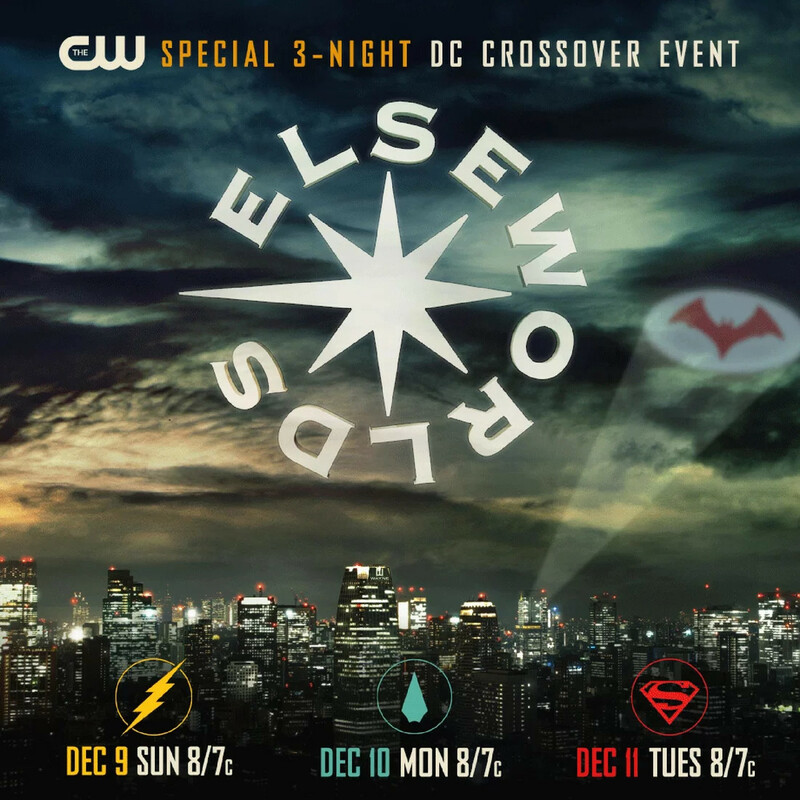 Following yesterday's big reveal of Tyler Hoechlin in the Superman black suit, now it's learned that apparently Arrow and The Flash flip roles in the upcoming Arrowverse crossover, Elseworlds. 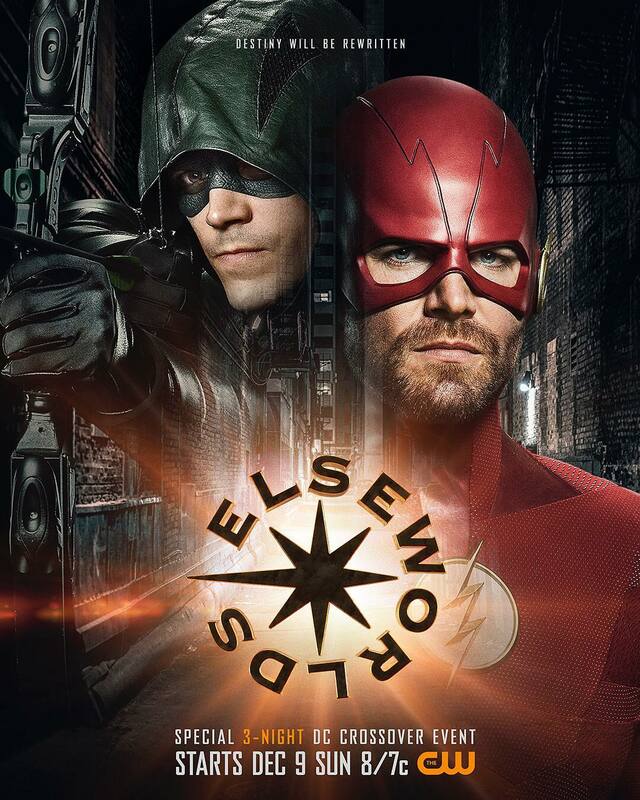 A new poster has been released revealing that Grant Gustin is Green Arrow, while Stephen Amell is The Flash! "My name is Barry Allen and I am the fastest man alive," Stephen Amell tweeted. "Wut? (ALERT: This is not fan art)," Grant Gustin posted on Instagram. We see the poster states, "Destiny will be rewritten," which is an interesting statement as it's known LaMonica Garret is playing The Monitor, an extraterrestrial being of infinite power who in the comics is a major part of the "Crisis on Infinite Earths" storyline featuring the multiverse. 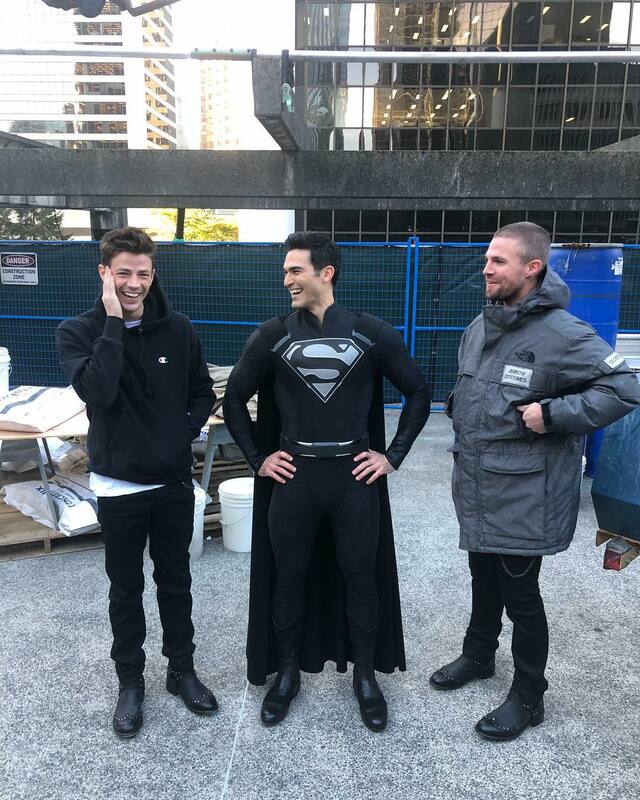 If Stephen Amell's tweet holds true, that must mean he plays Barry Allen while Grant Gustin plays Oliver Queen (and not that Barry Allen is Green Arrow, while Oliver Queen is The Flash). 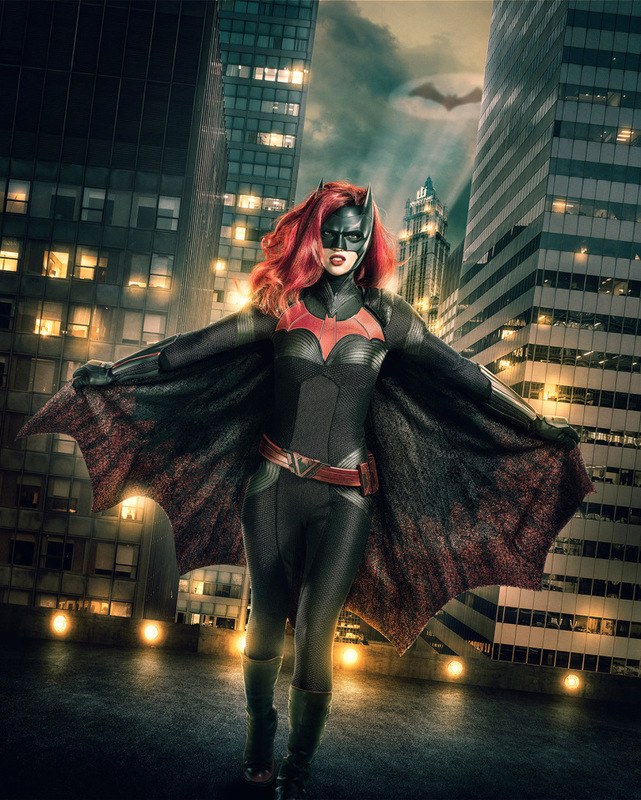 Further details for the upcoming Arrowverse crossover include it introduces Ruby Rose as Batwoman and Gotham City, in addition to Elizabeth Tulloch as Lois Lane, Cassandra Jean Amell as Nora Fries, and Jeremy Davies has been cast in the role of Dr. John Deegan, a doctor at Arkham Asylum for the Criminally Insane who might be crazier than the inmates he treats.